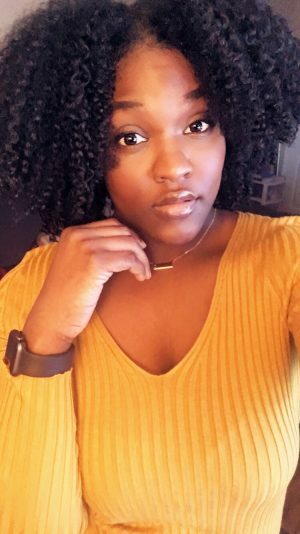 The key to natural hair and length retention is moisture. 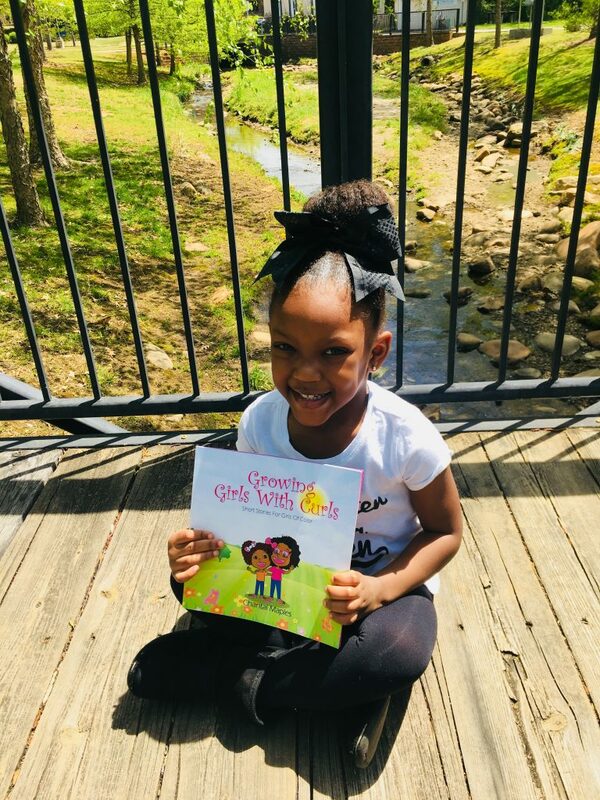 Healthy hair that retains length, equals properly moisturized and maintained hair. Two very common methods for moisture retention are the L.C.O and L.O.C method. Both are acronyms for the order in which products are applied to the hair. L.C.O stands for liquid, cream, oil and L.O.C stands for liquid, oil, cream. Both methods use layers to lock in moisture to the hair. The best method to use on your own hair depends on your hair type, and the products used. 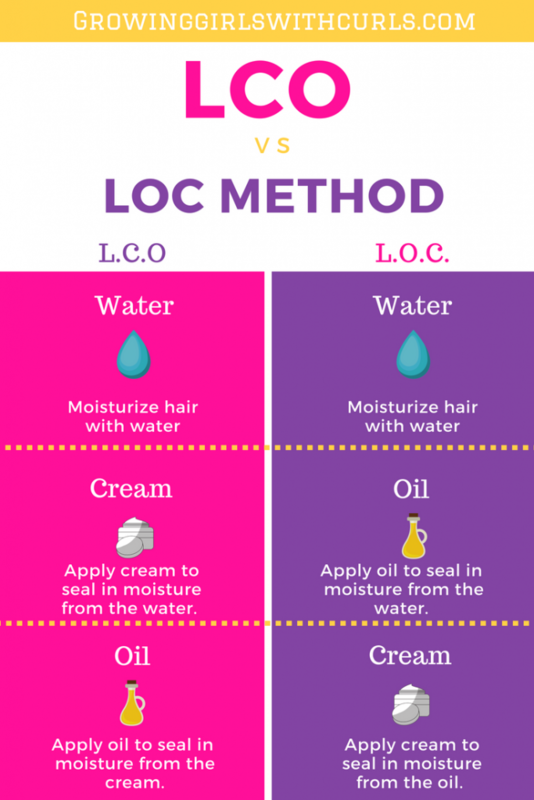 I’ve been using the L.C.O method on my hair for years now. I use water first, a hair cream second, and the oil of my choice last. I often switch the products, but the method stays the same. As usual, this is the part where I tell you to do what works best for YOU. Try both methods on your hair, and pay attention to how your hair responds. If you haven’t already, check out my post for 10 natural hair products under $10. 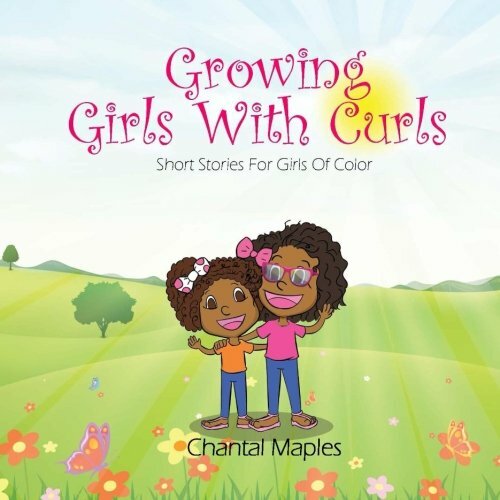 Have you ordered your copy of Growing Girls With Curls yet? If not, click here!